No matter how much time and effort we put into hair and makeup — everything falls apart if our brows aren't looking their best. TODAY Style is here to help. We asked celebrity brow experts and makeup artists to share their favorite products that will keep your eyebrows in top form all year long. The best part? 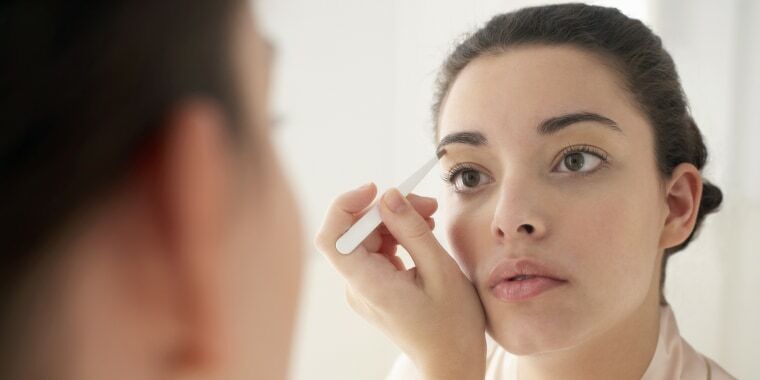 Each one can be found in the beauty aisle at your local drugstore for under $20. Here are their top picks brow products of all types — including gels, kits, powders and pencils! “This product is amazing and takes zero artistic skills to apply. 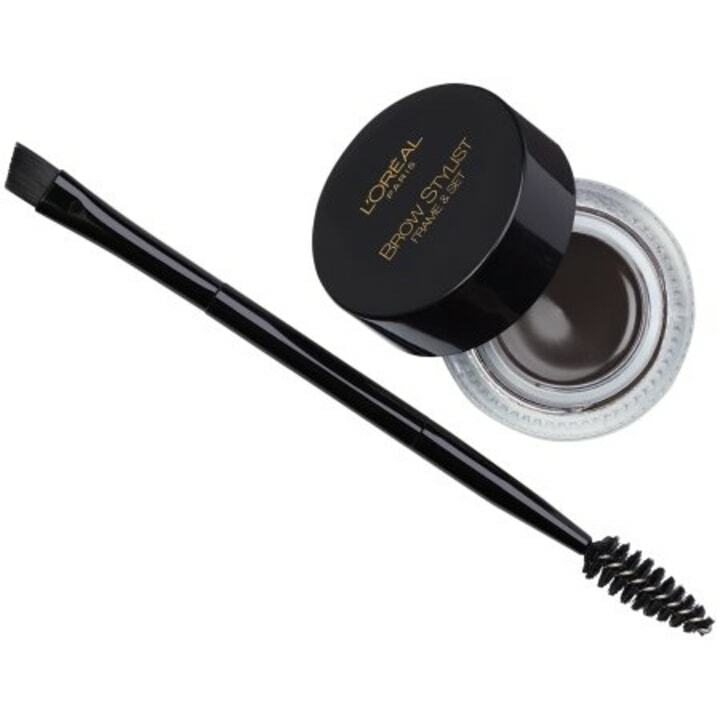 You gently swipe one end through the brow powder, which has small fibers to add fullness and a bolder brow. The other end is a beautiful highlighter. Being a makeup artist, I use this on almost every client. 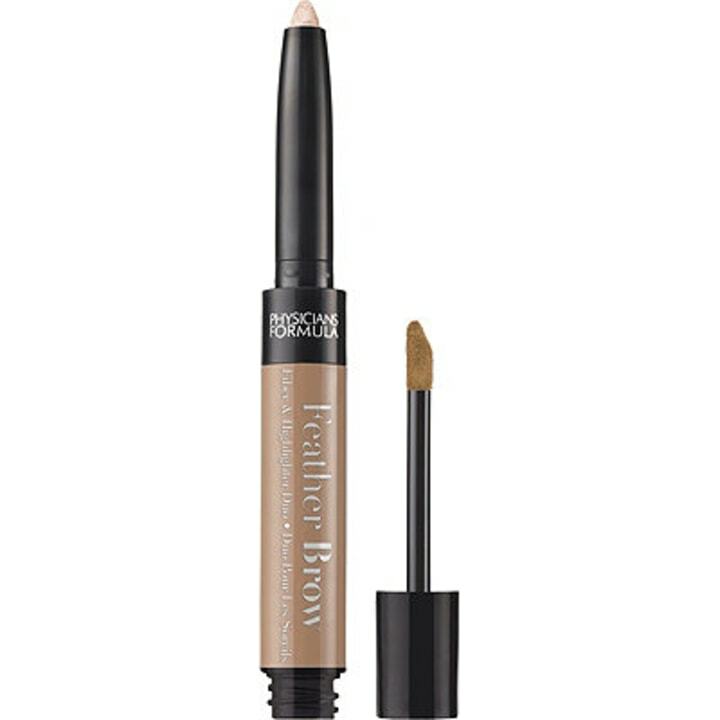 It has the perfect amount of pigment to apply right on the brow bone, making it to pop!” brow expert Danielle Boyer said. “This product is just like Anastasia Beverly Hills Dipbrow, but for half the price. 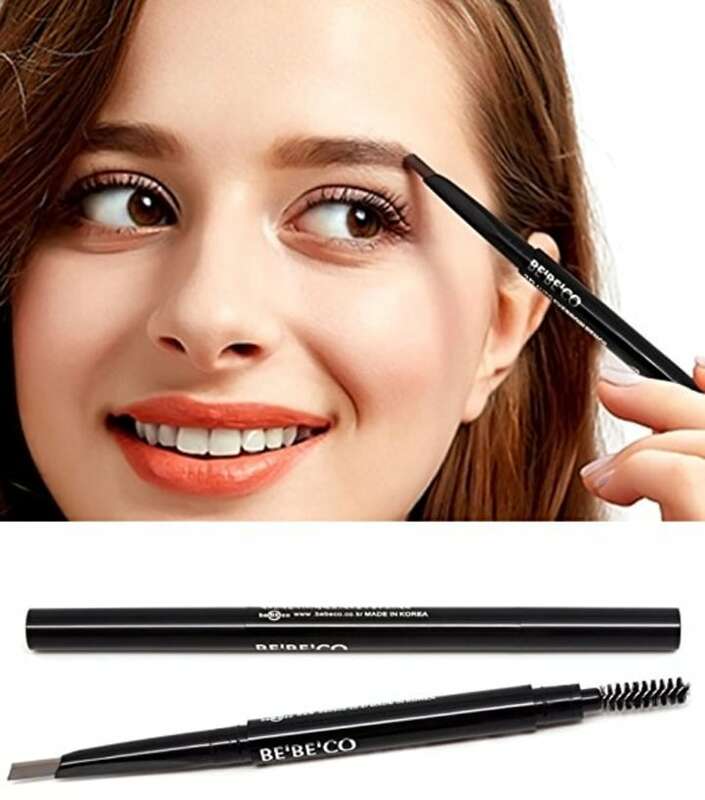 You simply apply with an angled liner brush, dipping a tiny amount of product on your brush and swiping it along the hair growth pattern through the brow. Comb through with disposable mascara wands and you're done!” Boyer, whose clients include Vanessa Hudgens, Toni Collette and Vanessa Bayer, said. 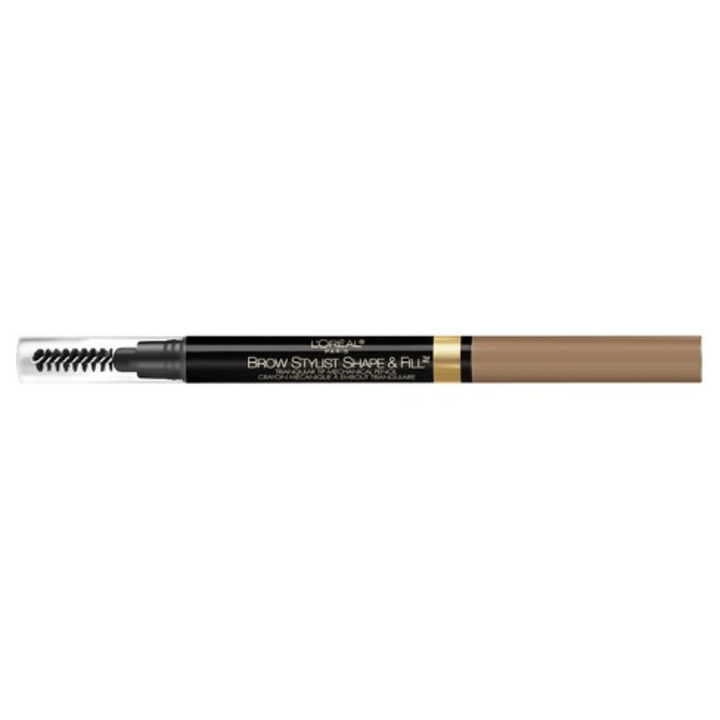 “As a makeup artist that specialize in natural beauty, I love that this eyebrow pencil is cruelty-free, made of natural, water-resistant ingredients and comes with a spoolie brush. The unique, double-headed design is the truth, and the triangle pencil head makes it easy for anyone to create the coveted stereoscopic brow shape,” Philadelphia-based makeup artist Ursula Augustine said. 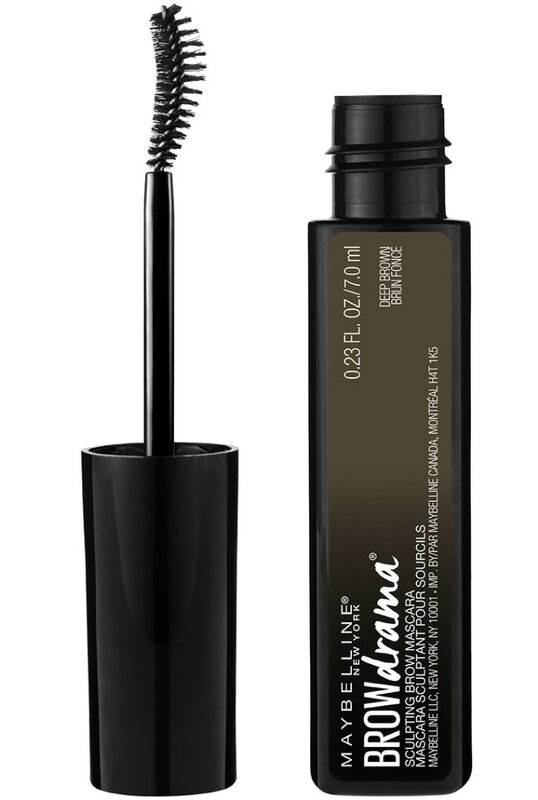 “I like Maybelline Eyestudio Brow Drama Sculpting Eyebrow Gel in blonde. It’s a universally flattering shade, and the ball brush allows for greater control when applying it,” makeup artist and brow expert Ramy Gafni, founder of Ramy Cosmetics, said. “The built-in blending brush is convenient so it’s good for travel,” Gafni said of this product. “(This kit) contains both a powder and wax formula that you can blend, and comes with a tiny tweezer, angled applicator and spoolie brush. 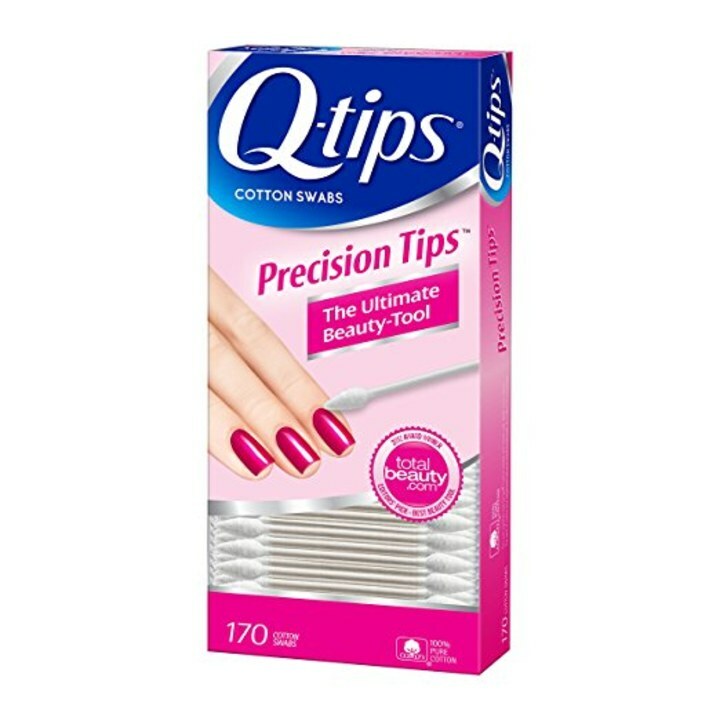 While I might only use the tweezer in an eyebrow emergency situation, it’s a great value kit and the color options — light to medium and medium to dark — are both excellent color options that are neutral enough to work on nearly every skin tone or hair color,” Gafni, whose celebrity clients include Taylor Swift, Robin Thicke and Kelly Ripa, said. “(Use this) to cleanse and soothe brows before and after shaping,” celebrity brow specialist Joey Healy said. 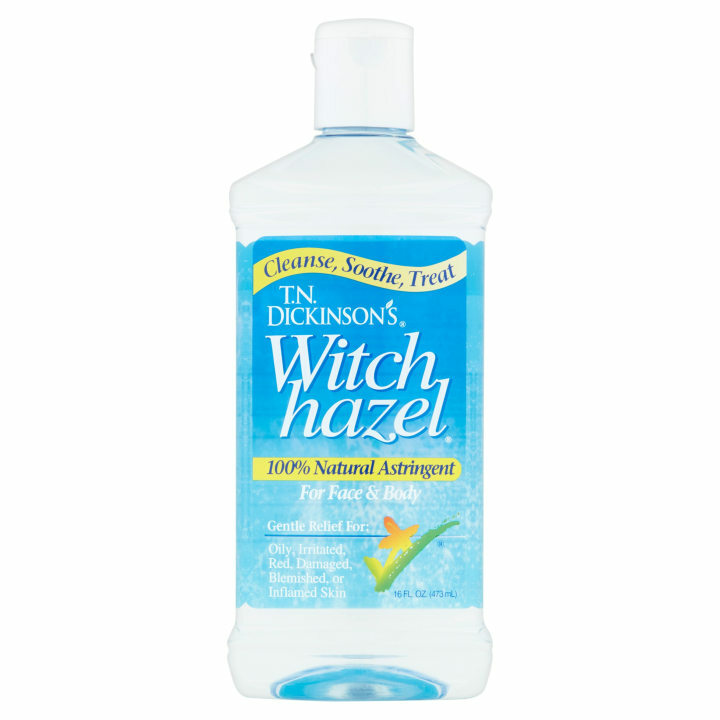 Side note: Witch hazel in general is amazing for cleansing and soothing dry, irritated skin. 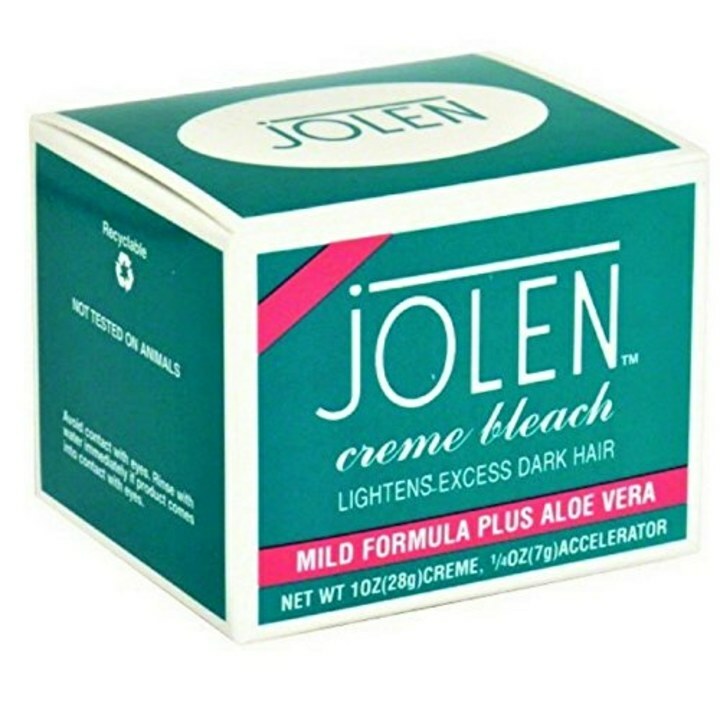 “This bleach is great for those with severely dark eyebrows who wish to soften the color. Just follow the directions closely! It's best when done by a pro of course,” Healy, whose clients include Kyra Sedgwick, Bethenny Frankel, Vanessa Hudgens and Hilaria Baldwin, said. “Excellent for a variety of tasks including cleaning up the lines of brow makeup including powder, pencil and pomade,” Healy said. 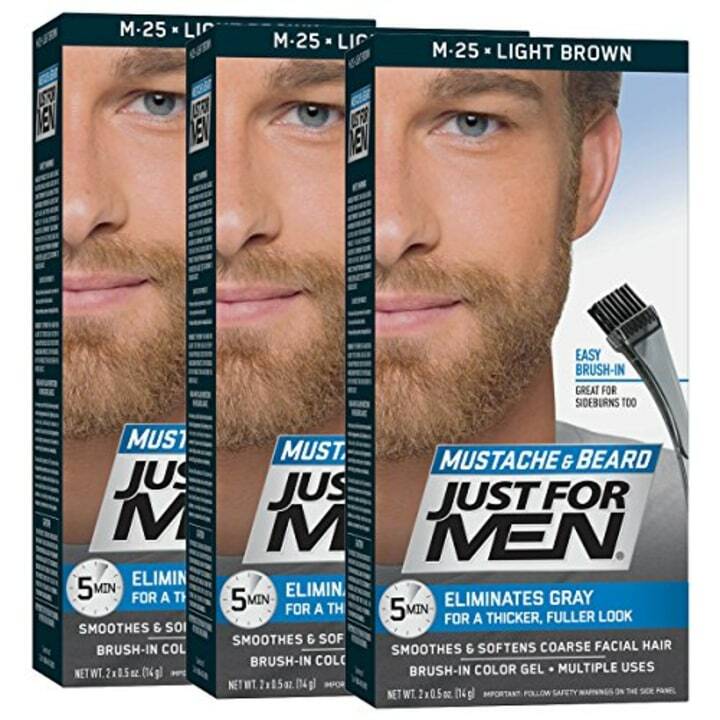 “Use to blend in gray or white brow hairs or to generally darken hair when you’re in a pinch. Those Q-tips mentioned above come in handy here as well! But, again, it's best when done by a professional with salon-quality products,” Healy said. 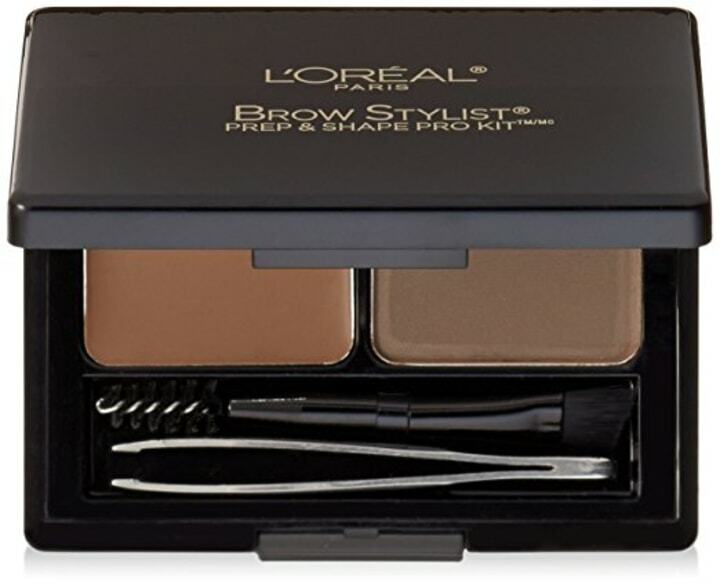 “This professional-grade line of brow maintenance tools will help you create perfectly shaped eyebrows. 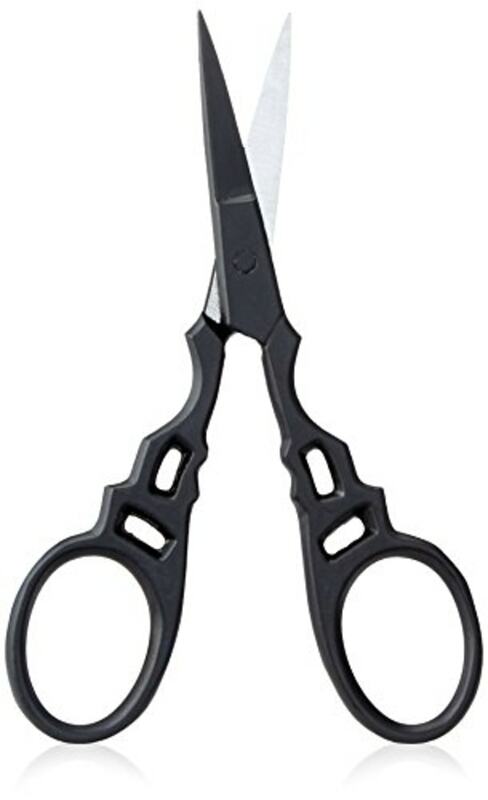 These expert scissors are made from top-of-the-line materials and the short, sharp blades succinctly snip rogue hairs to trim and tame even the most unruly brows for an overall defined appearance,” Augustine said. This article was originally published on November 10, 2017 on TODAY.com.